Space saver, easy to move or store away. Rent-to-Buy available (£45 per month). Rent-to-Buy available (£55 per month). Rent-to-Buy available (£65 per month). Rent-to-Buy available (£75 per month). Rent-to-Buy available (£99 per month). Rent-to-Buy available (£129 per month). Thanks for all the advice and emails. 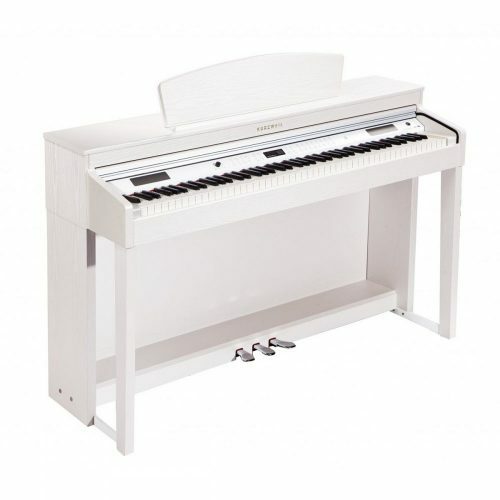 She bought a Yamaha electric piano because of what you had written. However, if I may, I’d like to also pass on some info to you which you might find interesting (or perhaps not!) I’ll let you decide on that one! No obligations though! 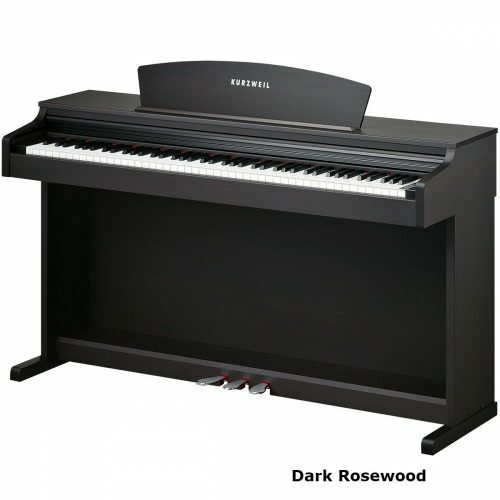 As I’m a synth freak, I’m crazy about Kurzweil. 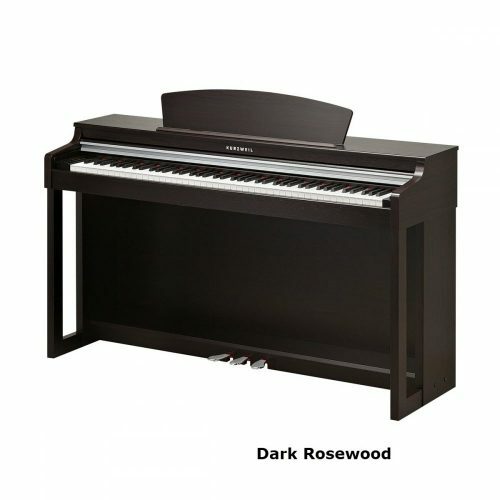 You mentioned the old Kurzweil piano and that you preferred the Yamaha, so my student bought the Yamaha. Remember, we are talking about Madrid, Spain etc…. 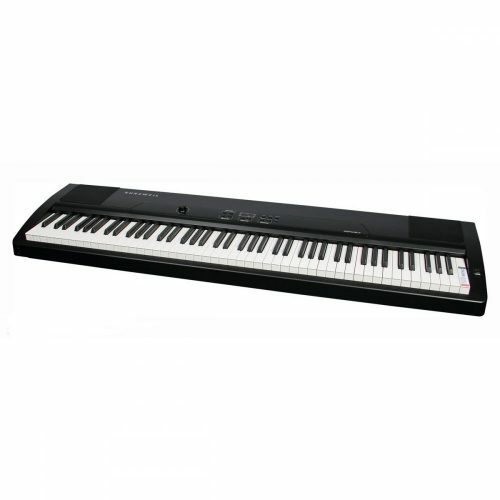 However, Kurzweil have bought out a new electric piano, and this one is based on the PC3 Synth Engine! Obviously this new one is miles better than the old one. 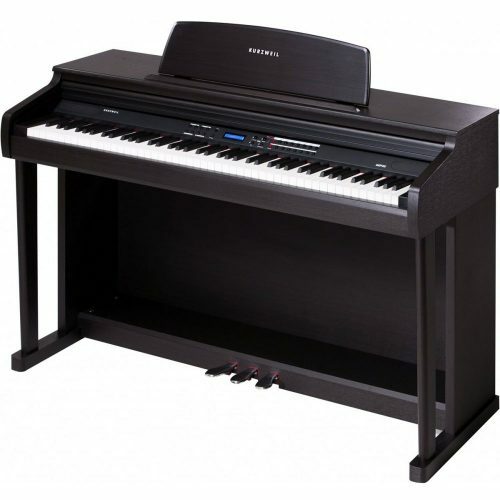 I was trying to convince my student to try out the new Kurzweil, but it wasn’t in the local area, so she couldn’t. 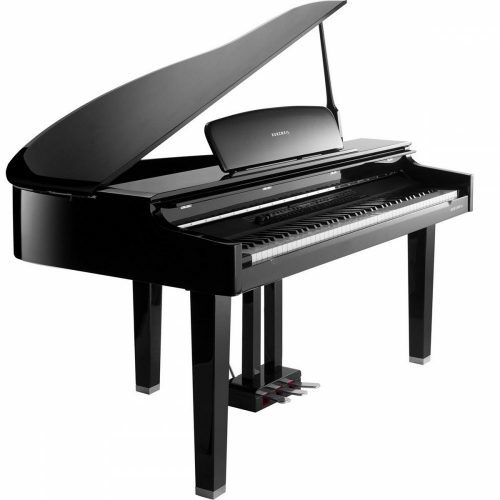 So I would like to suggest, again (take it or leave it), trying the new Kurzweil based on PC3 technology! 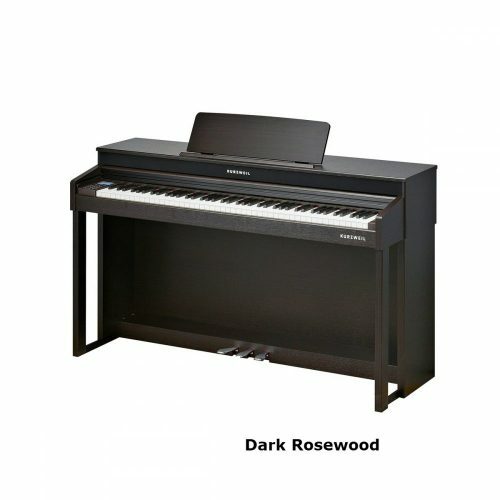 I think you will notice the difference etc… I’m trusting in Kurzweil’s reputation here as a Piano maker and as an excellent Synth technologist although I haven’t had a chance to play one yet! 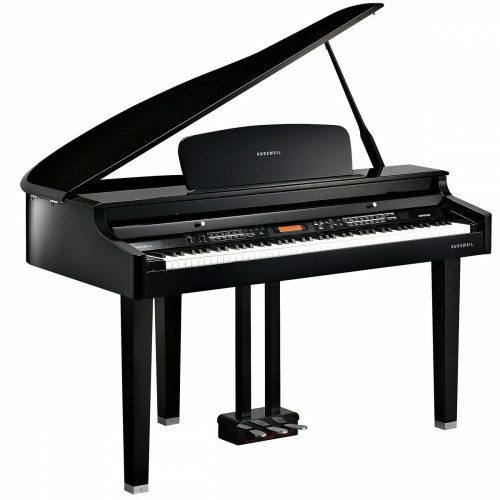 Kurzweil employed Stevie Wonder as music adviser to help Kurzweil engineers design sounds for their pianos and keyboards. 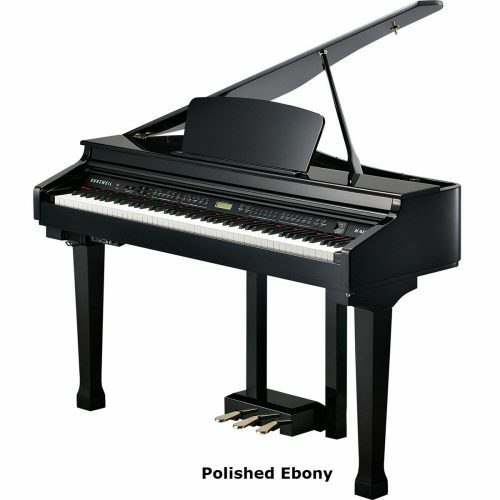 The result is a full-bodied, resonant, natural piano sound that’s been regarded as one of the best for over 30 years. Stevie Wonder has been involved with the design of sounds from 1980 to the current day. These sounds are heard today when listening to Stevie Wonder, Elton John, David Bowie, Paul Mcartney, Billy Joel, David Rosenthal, Rubern Valtierra, Pink Floyd, Alecia Keys, Luther Vandross, Depeche Mode, Peter Gabriel and many more famous artists.